If you want to buy an exclusive property in Italy, this is the place to be. We help you find what you want, where you want it, and then we take care of all the bureaucracy and paper work to help you buy your piece of paradise in Italy. We don't find property and try to sell it. We do it the other way. You want to buy property, so you tell us what you're looking for, and we take it from there. Almost like a personal shopper....for exclusive buyers and properties. 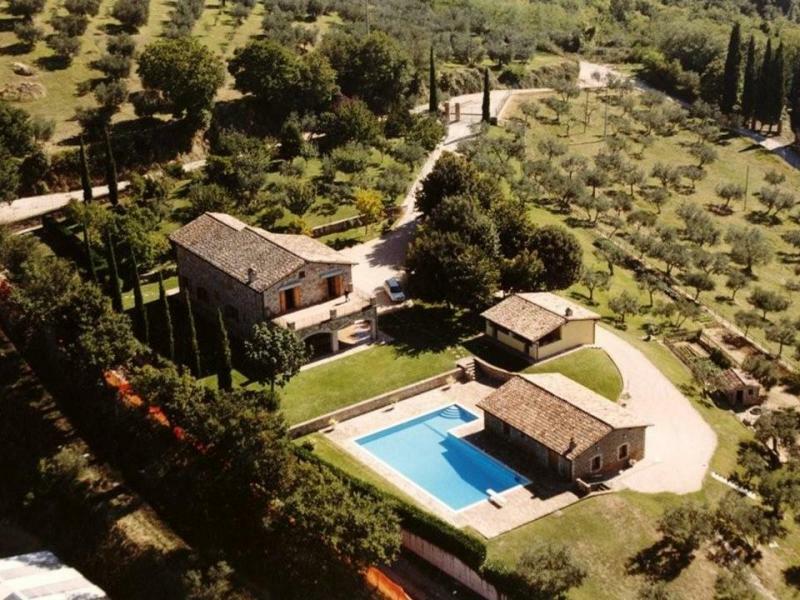 We have all the connections you need to easily and successfully buy your dream property in Italy. All part of the service!